Near the Lake! Established subdivision. 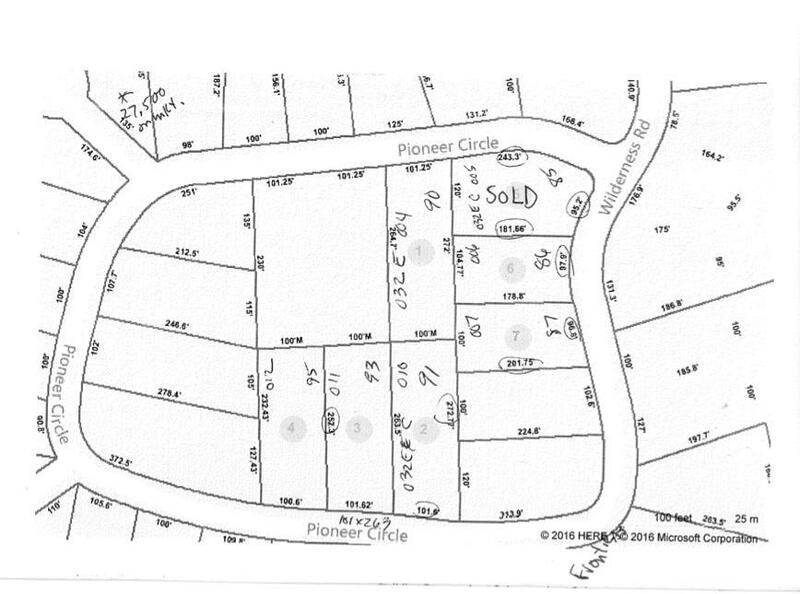 Seller owns 6 lots, some are adjoining and could be grouped together. 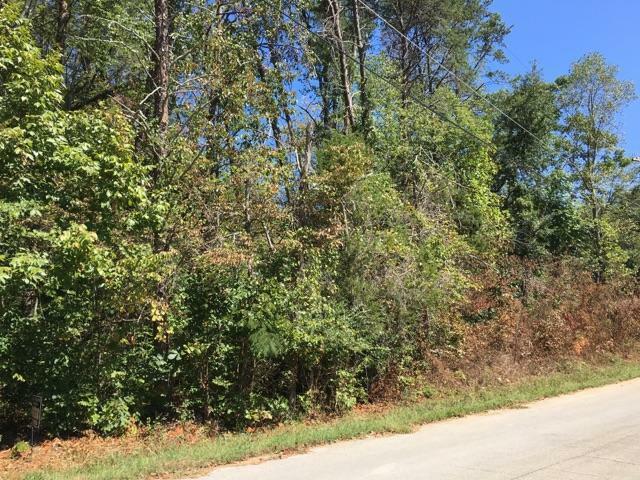 Lots are wooded, mostly level, and offer privacy.Great opportunity to build in a pretty lake area neighborhood !